We are dedicated to being the ultimate recruitment technology provider, striving to make the candidate & employer experience as streamlined as possible. So, we thought we’d share some expert advice inspired from our CEO David Dewey and his thoughts on how the candidate experience should be viewed more as a customer experience. This refers to pretty much anyone born in 1995 or after. This is the generation you need to be evolving and shaping your experience towards if you truly want to move with the times. By 2020, you can expect at least 35% of the general workforce to be made up of generation Z. So adapting with this in mind will fair you well! How you ask? Here a few ways to combat this and help redefine your candidate experience into a customer experience. Starting with the key differences between a candidate and customer experience. Unlike a customer experience, during a candidate experience there is only really communication at the beginning and at the end of the process. 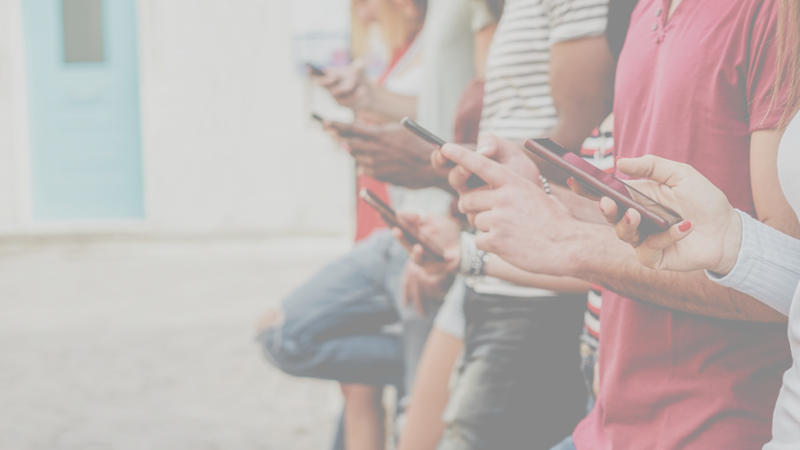 This often leads to a lot of uncertainty and waiting around on the candidate’s part, and for Generation Z this is the opposite of what is needed to keep their interest and attention. Keeping contact regularly with the candidate throughout the process, allowing them to track their progress and even apologising when there are delays in the recruitment process are all great examples of engagement that can be incorporated into the candidate experience. Customers are highly demanding these days, and so are your candidates. The process should incorporate the same level of detail and care that a customer receives, value everyone. Every customer experience these days is more or less an E-commerce experience. You should view the candidate experience as providing a service. Generation Z ideally wants that of what an E-commerce experience provides, self-service. 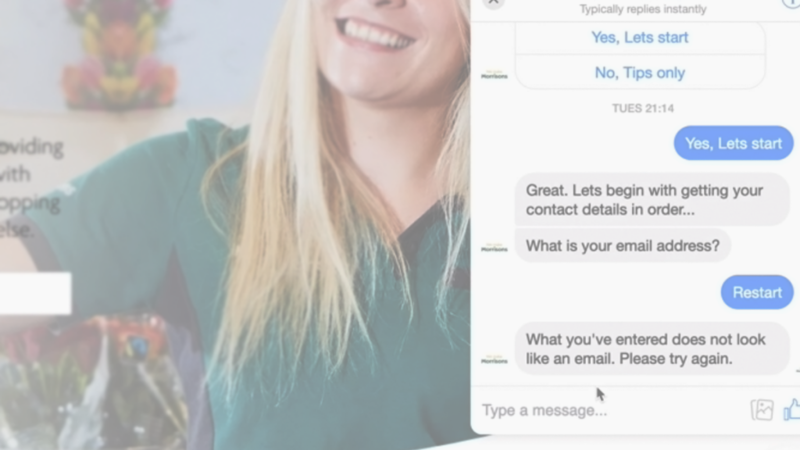 Most businesses achieve this through chatbots, these are implemented so that you save time and customers get the answers they need when they need them. 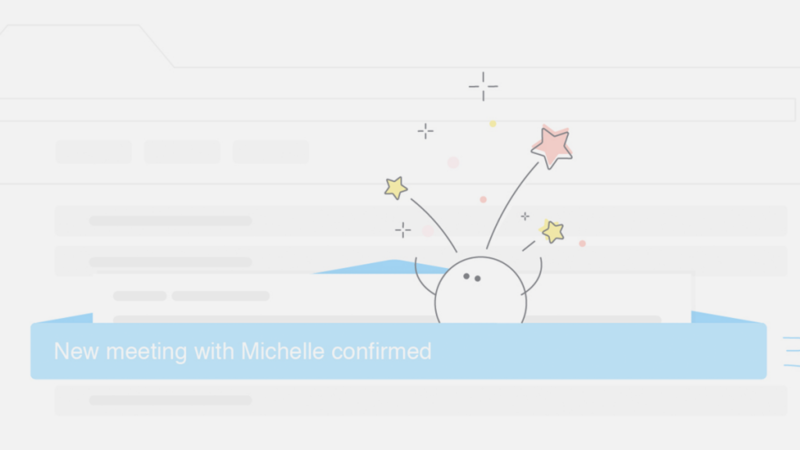 Having chatbots placed in your process will allow your candidates to feel that they are acknowledged and attended to throughout the process, no matter how small the query. We recommend welovechatter if you’re in need of more Chatbot information. If there’s anything you’ll take away from this piece, it’s being more active in your organisation. So far your list of improvements should include, an Ecommerce approach and keeping more contact with your candidates throughout the process. But in our eyes there’s another element that you should consider, software. Calendly integrates with your Google/365 and your iCloud Calendar. Not only will this help you keep track of everything in one place, but it will also help filter out those no shows. Saving time and giving you more hours in the day to focus on those who are really committed to getting the role. Candidates are signposted to a link which allows them access to information such as your availability/your team’s availability. This ensures that no one’s time is wasted, there’s no uncertainty or waiting around for either party. People and especially Generation Z are time conscious. The longer they have to wait to be engaged with, the higher the chance will be of you losing potential candidates. To round things off, feedback is an element most employers often tend to not consider. More often than not, unless a candidate makes it through to the final interview they never receive any feedback. No matter if an applicant failed or succeeded, a little guidance goes a long way and is always appreciated by any candidate. We pride ourselves on the fact that we have incorporated this feature into our interview preparation service, Shortlist.Me. By doing so we can give guidance to candidates and found that a little advice makes more of a difference than you’d think. Just as you’d provide feedback for an online service, providing feedback to your candidates serves a similar purpose. Whether it’s negative or positive feedback, as long as it’s constructive it’s all useful. These points above are just the beginning of a journey towards changing your candidate experience into that of a customer experience. Want a more in depth overview and a little extra guidance? We’ve got you covered. Head over to our full Webinar now hosted by our CEO David Dewey for even more ways to improve your candidate experience. Interpersonal Skills – What Are They?